Give your outdoor living spaces a beautiful make-over with a rockery wall installation. A visually striking structure made of boulders of different shapes and sizes, rockery walls adds rugged character to any yard. 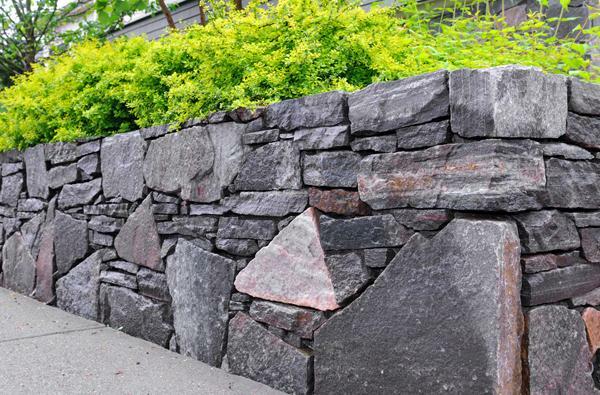 Call Nasim and Sons Inc. if you are looking for retaining wall contractors known across Tacoma for expertise in rockery wall design and installation. 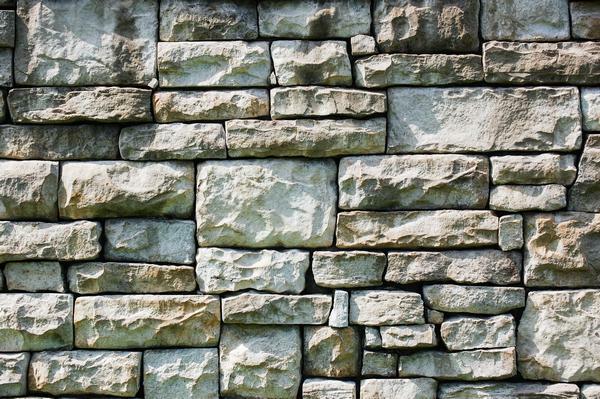 We have been serving the community as retaining wall contractors since 1998 and have extensive experience in building rockery walls in residential as well as commercial properties. While there are several options in building materials for retaining walls, natural rocks or stone boulders are probably the most popular. 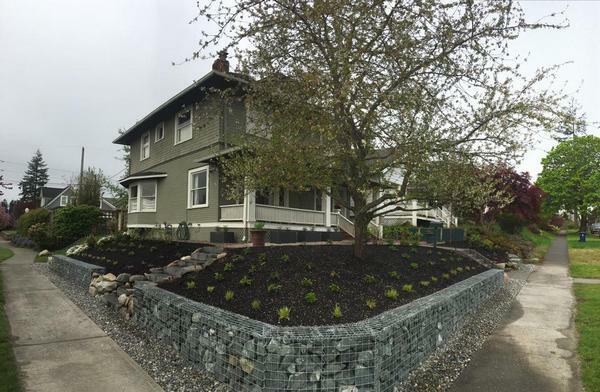 Nothing matches the old-world charm and distinctive look that a stone retaining wall brings to your Tacoma property. Do not worry if you do not have a sprawling yard that with space for elaborate rockery installation. We can help you add hardy rock to contrast with the delicate foliage by installing a stone retaining wall just right for your property. We also perform stone retaining wall repair work to restore the strength and appearance of damaged rockery walls. We are proud to be the leading retaining wall contractor in the Tacoma region. Property owners who want the rockery wall in their yard to look great and function even better need not look at the other retaining wall contractors! On all ours jobs as residential or commercial retaining wall contractors, we surpass the highest industry standards and exceed the customer expectations. Need professional and affordable services for rockery or stone retaining wall installation in your Tacoma property? Call Nasim and Sons Inc., the most reputable retaining wall contractors around! Call (253) 777-3881.